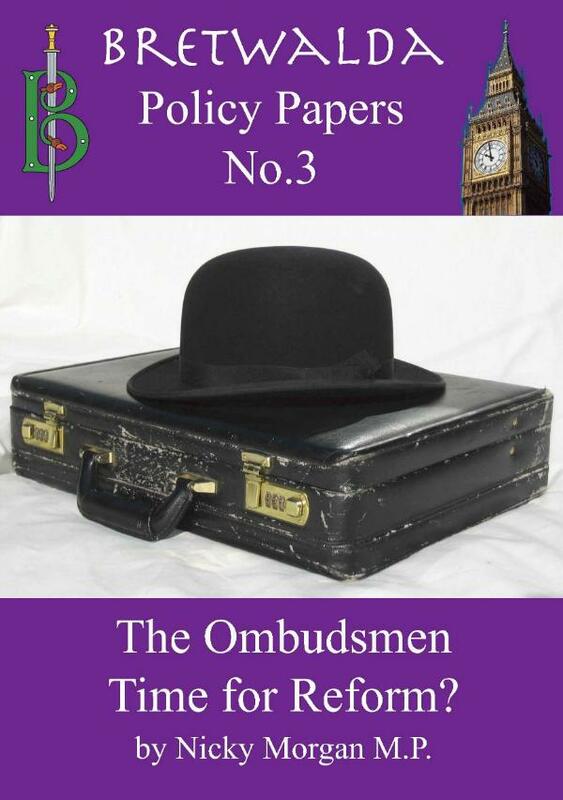 Thoughtful and convincing work arguing for the thorough reform of the Ombudsman system written by an MP PPS in the House of Commons. The Ombudsman was established in 1967 to investigate complaints of maladministration and injustice by central government. In 1974 the Local Government Ombudsman was established to perform a similar role for complaints against local councils. In 2001 they were joined by the Financial Ombudsman Service. There are now more than two dozen Ombudsmen covering everything from the NHS to furniture manufacturers. In this provocative booklet Nicky Morgan MP argues forcefully that the system is ripe for a long overdue overhaul. She calls for Ombudsmen to look at service failure as well as at maladministration, to publicise their findings more widely and to be given greater powers to right the wrongs suffered by individuals at the hands of faceless bureaucrats. “The Coalition Government is committed to empowering people” writes Nicky. It is now time to act. Nicky Morgan is Member of Parliament for Loughborough. Nicky studied law at Oxford University. In September 2010 Nicky was appointed Parliamentary Private Secretary (PPS) to the Rt Hon David Willetts MP, Cabinet Minister at the Department of Business, Innovation and Skills. She had previously been elected by her fellow MPs to serve on the Business, Innovation and Skills Select Committee, but gave up that position following her appointment as a PPS.